PER lounge is open daily to Elk Members and guests. Hours are 11:30am til 12:30am Sunday thru Saturday. There is also entertainment every Saturday night and on Holidays. If you want a specific drink, wine, and/or beer, please ask the bartender ... we probably have it!!! 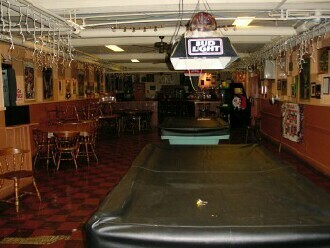 The Grille room is a Sports and Recreation room with a Bar, Pool Tables, Dart Board, Card Tables, and Four Televisions. The hours are Monday thru Thursday 4:00pm til 11:00pm, Friday 4:00pm til 12:00am, Saturday and Sunday 11:30am til 10:00pm. If you want a specific drink, wine, and/or beer (over 15 types of bottle & cans), please ask the bartender ... we probably have it!!! 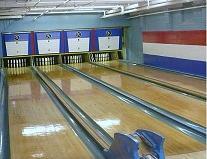 The Winthrop Lodge of Elks currently has four bowling alleys available to members and guests. We also have nightly league bowling from September til June on Sunday thru Friday. 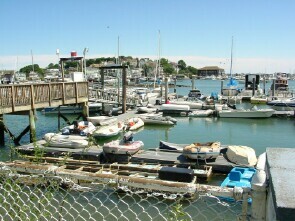 100 Boat slips overlooking Boston Harbor. 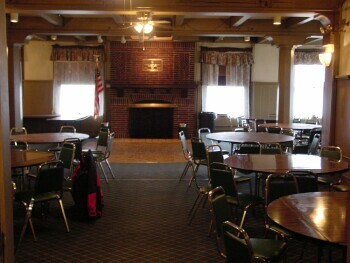 A Conference and Function room for up to 75 people, overlooking Boston Harbor, and located on the 1st floor of the Lodge. The fireside room can be set-up with a portable bar just for your occasion. For pricing, please contact our Function Manager at 617-207-1429. A non-refundable deposit is required to hold a specific date, and the remaining balance must be paid within 30 days, or a loss of the deposit and forfeiture of the date will occur. Newly renovated Conference Room and Function Hall for up to 180 people, overlooking Boston Harbor, located on the 2nd floor of the Lodge. The hall also has a separate bridal & coat rooms if needed. For pricing, please contact our Function Managerat 617-207-1429. A non-refundable deposit is required to hold a specific date, and the remaining balance must be paid within 30 days, or a loss of the deposit and forfeiture of the date will occur. The Winthrop Elks has an outside picnic and recreation area with a bar and barbecue grilles available to members and guests. You can bet on Keno, Mass Lottery Daily Numbers & Jackpot games, and have Mass Lottery Scratch tickets from $1.00 - $10.00 each in our Lounge and Grill Rooms from noon til closing, 7 days a week. Please call our Function Office at 617-207-1429 for pricing and availability. 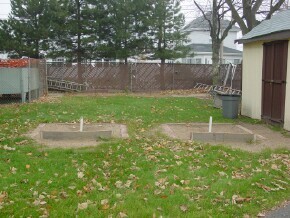 The Winthrop Elks currently has two horseshoe pits available to members and guests. We also have a Horseshoe League that runs from around April til October (sometimes later depending on good weather).